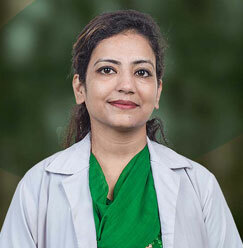 Dr. Megha Ranjan serves as an Assistant Prof. OBG at SMS&R, Greater Noida (a medical research center under Sharda Hospital. 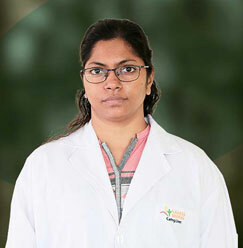 She has completed MBBS from Ganesh Shanker Vidyarthi Medical College, Kanpur (Govt. 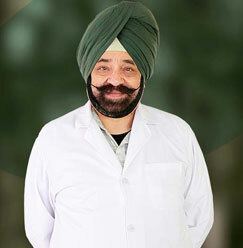 Medical College). 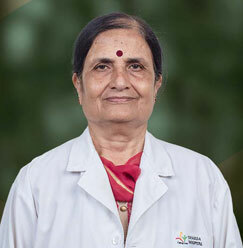 She has acquired her master’s degree in obstetrics and gynecology from Maharani Lakshmi Bai Govt. Medical College, Jhansi. 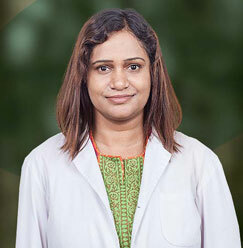 She has taken certified training in USG Obs & Gynae with a fellowship in minimal access surgery (Laparoscopy) and fellowship in Assisted reproductive techniques. 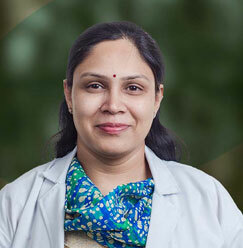 She has cleared her exam for membership of Royal College of Obstetrics and Gynecology (MRCOG-1). 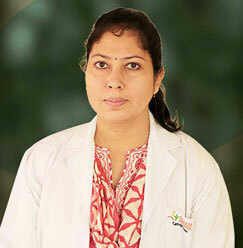 She has earned the 7 years of experience after completing her MD in this field. 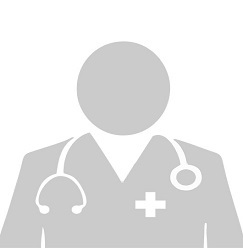 Her special field of interest is infertility. 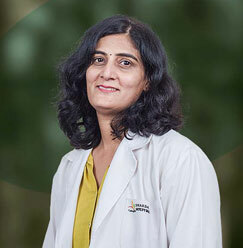 But along with infertility, she would also like to help patients by treating their major and minor gynecological and obstetrical problems. She wants to spread awareness amongst the women regarding maternal and child health, personal hygiene and family planning by counseling them about the various options available which they are not aware of. She is also a sensitive human being. 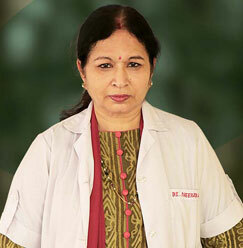 She would do her best to improve women’s health and contribute to the improvement of the society.